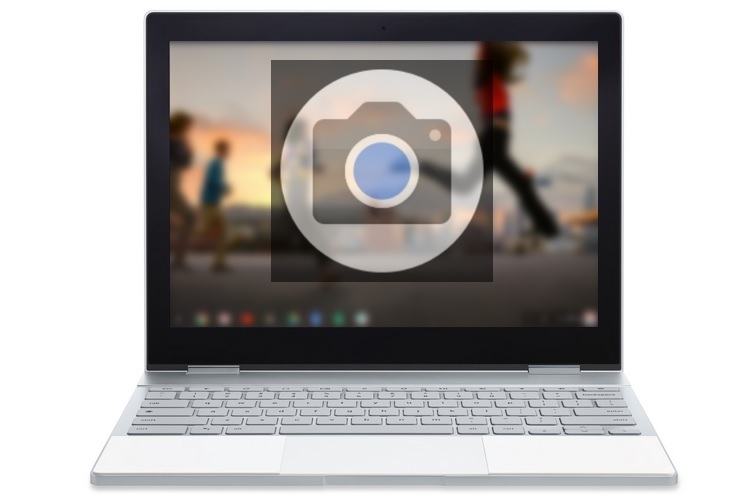 Earlier this month, the Google Camera app icon started appearing on some Chromebooks, and for a few Pixelbook users, it actually launched the Google Camera app. It now appears that Google is testing the portrait mode feature for Chromebooks, which suggests the feature might soon arrive with the Google Camera app on the Chrome OS-powered devices. 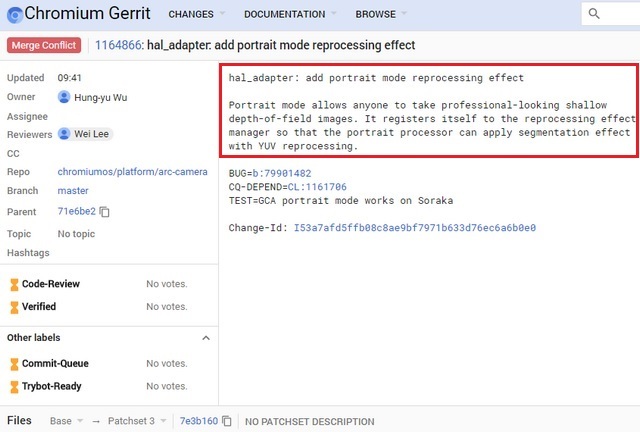 According to a new commit on the Chromium Gerrit spotted by the folks over at XDA-Developers, the portrait mode feature is currently being tested on the HP Chromebook X2 codenamed ‘Soraka’. Titled ‘add portrait mode reprocessing effect’, the commit reads: “Portrait mode allows anyone to take professional-looking shallow depth-of-field images. It registers itself to the reprocessing effect manager so that the portrait processor can apply segmentation effect with YUV reprocessing”. While this can not be taken as a certainty, there is a high chance that the portrait mode might be available sooner or later. Subsequent messages in the thread also suggest that the algorithm behind the Google Camera app’s portrait mode effect is being tested on Chrome OS-powered devices. As you might already know, Google’s Pixel smartphones are known for their excellent camera performance and a lot of that has to do with the native post-processing algorithms of the app, delivering crystal-clear images, edge detection and depth of field effects without requiring a secondary camera. While the Pixel smartphones also boast of an impressive imaging hardware, the camera on a majority of Chromebooks is just acceptable enough to deliver a decent output for making video calls, so it remains to be seen how drastic of an effect the Google Camera app can create. However, it is not known when the portrait mode feature will arrive on Chromebooks and which Chrome OS-powered devices will get it first.